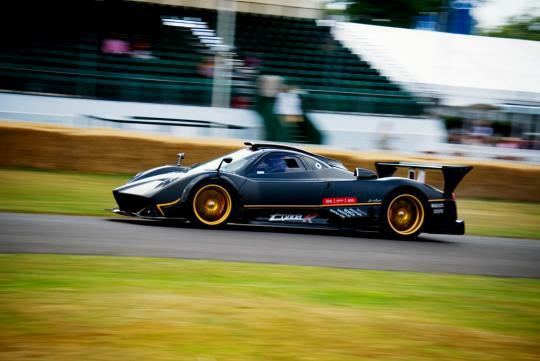 I'm sure many here are aware of The Goodwood Festival of Speed - an annual hill climb event featuring historic motor racing vehicles, prototype cars and super cars - that is held in the grounds of Goodwood House, West Sussex, England. The annual event is typically held in late June or early July and is usually scheduled to fit into the motor racing calendar to avoid a clash with the Formula One season - enabling not just fans but teams involved to attend. 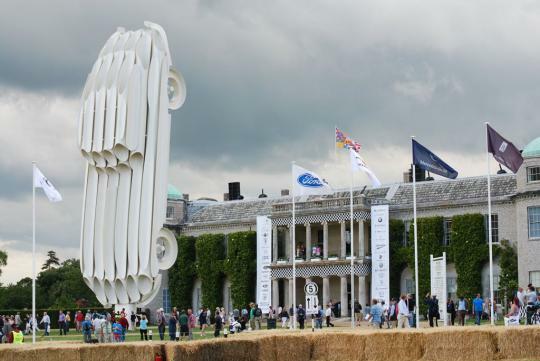 The Goodwood Festival of Speed's unique ability to attract the top works F1 teams is one of its key strengths, and already seven current teams have confirmed their intention to attend this year's festival which will run from the 11th till the 14th of July. 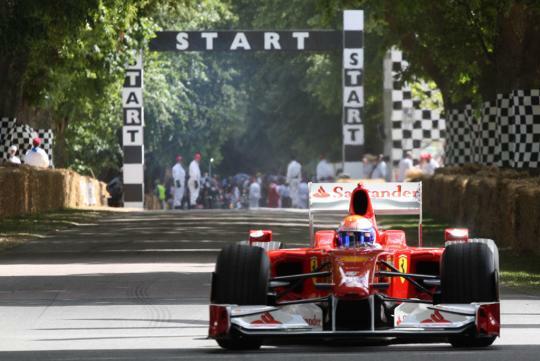 Seven 2013-season F1 teams are now confirmed to appear at Goodwood this year: Caterham, Ferrari, Lotus, Marussia, McLaren, Mercedes and defending champions, Red Bull. 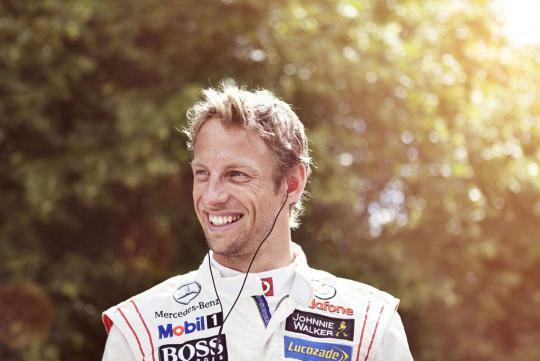 A handful of this season's F1 drivers will also grace the event including Goodwood regular Jenson Button, Lewis Hamilton and his team mate - Nico Rosberg. The confirmed list of drivers will be finalised over the weeks. Attendees to the event will be able see many current and past F1 masters in action, with the unique possibility to get up close to them. 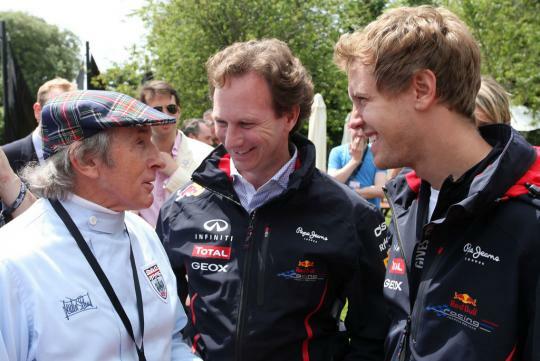 Legends like Sir Jackie Stewart, Alain Prost, Martin Brundle, Nigel Mansell, Damon Hill, have been frequent visitors to the event and are expected to return this year. 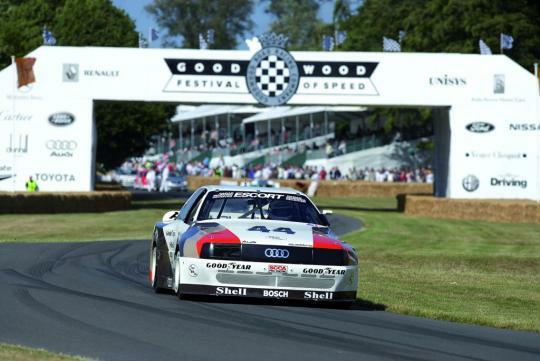 Tickets and further information for the 2013 Festival of Speed and Goodwood Revival can be found on the Goodwood website. At the annual event it is customary for one automaker to be honoured with a bespoke sculpture at the main 'Central Feature'. This year that honour goes to 50th Anniversary celebrating Porsche 911 for the event that runs from the 11th till the 14th July. 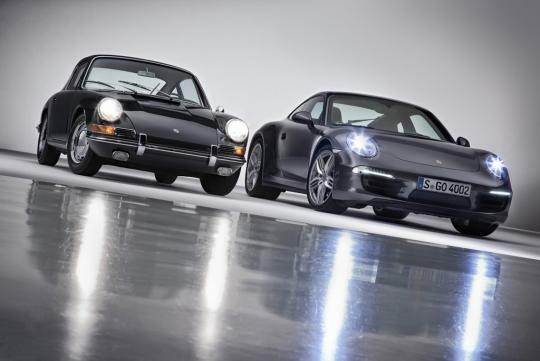 Over 820,000 Porsche 911's have been built since 1963, and examples of each generation's 911 will be present at the 2013 Festival of Speed, along with other important competition Porsches, like the 908, 917 and 962 models. In its early years, only thousands attended the event but in recent times its popularity has grown to attract daily crowds of around 100,000 visitors over the three day course. In 2003 a record setting 158,000 visitors attended the event before an advance-ticket-only admission policy came in to force. Currently the attendance number is capped at 150,000.